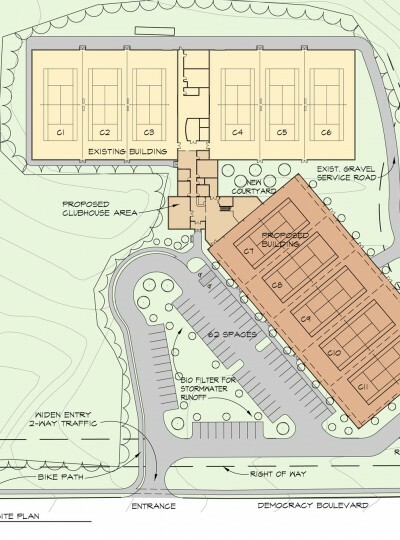 The Pauline Betz Addie Tennis Center design calls for an expansion of the existing Cabin John Indoor Facility owned and managed by The Montgomery County Department of Parks and Planning. 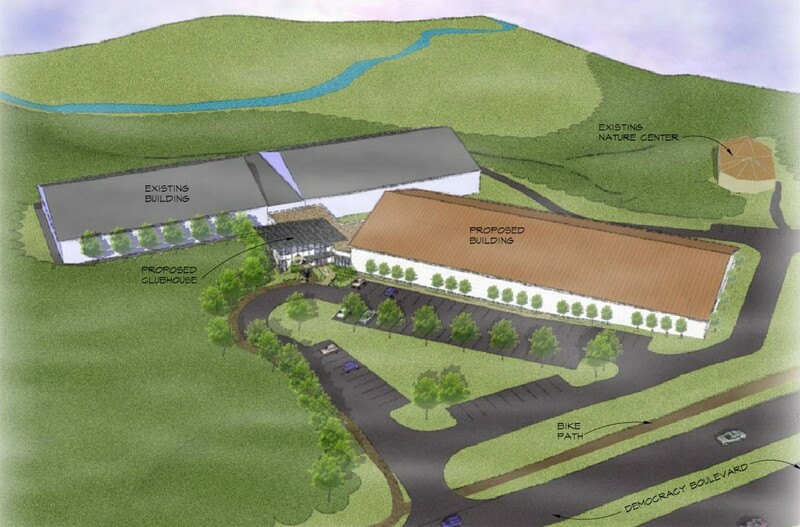 The expansion to the existing six-court indoor facility consists of a new five-court; 32,700 sq. ft. steel frame tennis structure, along with 5,500 sq. ft. of classroom, exercise room, offices, and related storage and support spaces. 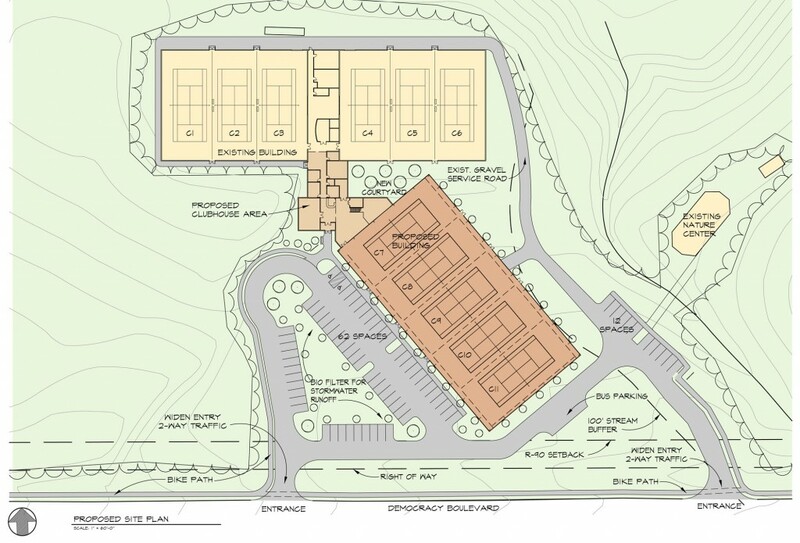 The facility will be designed to achieve “LEED Silver” designation.